This month has been a blur! December always goes by so fast. I usually have more style posts that go up, so I apologize for the shortage of those this month. I have a lot more coming in January though! I've been posting a lot on social media for holiday campaigns so make sure you follow me on my Instagram so you don't miss any of those. This dress is so pretty & fun! It's a great dress for twirling. I decided to wear it for New Year's Eve this year! For all the outfit details, click here. I've been loving velvet everything this year! It's such a perfect fabric for holiday get-togethers. 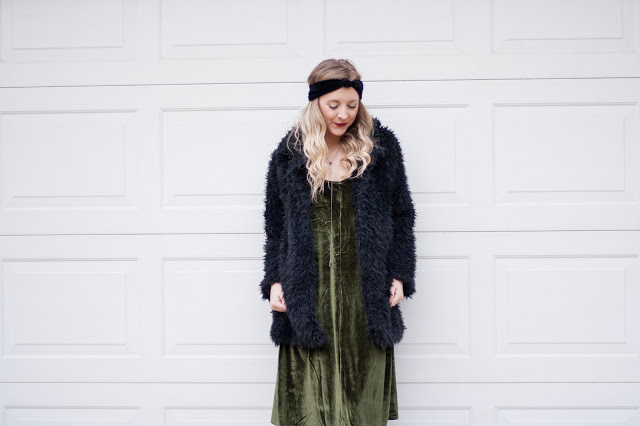 I think a velvet piece + a faux fur piece is an unbeatable combination for the holidays. You can get the dress here and the jacket here! 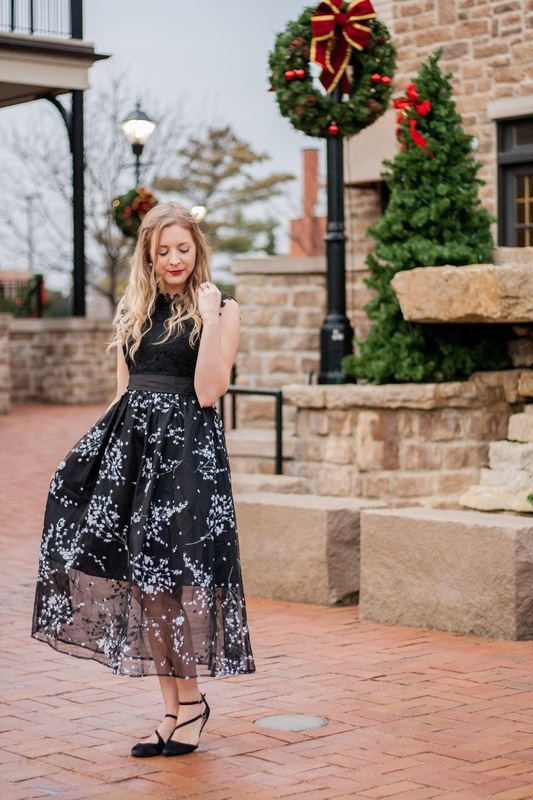 For all of the outfit details, click here. 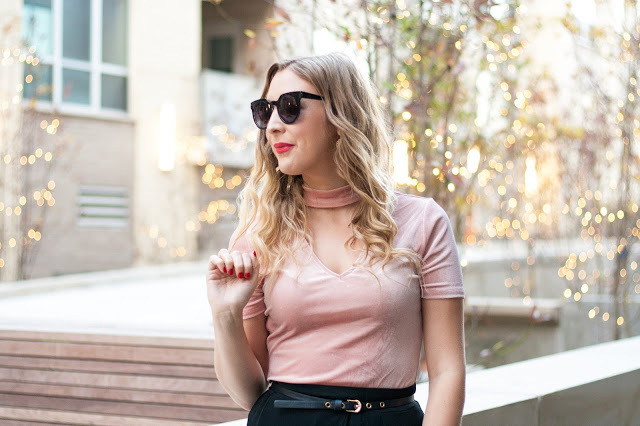 Who doesn't love a classic black turtleneck? You can wear one for almost any occasion! 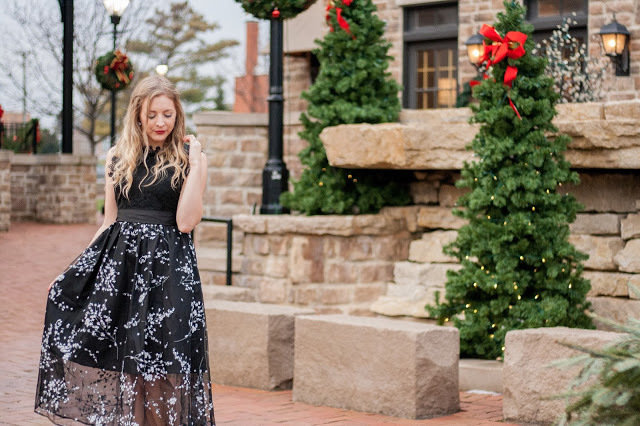 I've received a lot of compliments on this skirt and I love it! I wore it on Christmas Eve. I saw an identical one at Anthropologie not too long ago, but I found this at a Rue 21 sidewalk sale for $5!!! 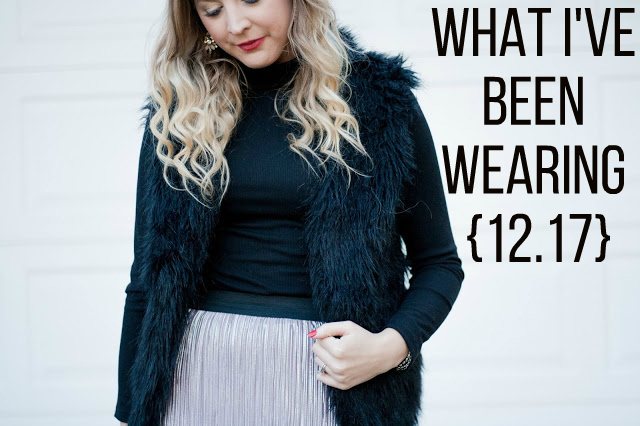 I'm also a fan of fur vests, I always have been! I especially like to wear them during the holiday season. This one looks exactly like mine. Pink velvet is one of my favorite things ever! It always looks so super feminine and glam. 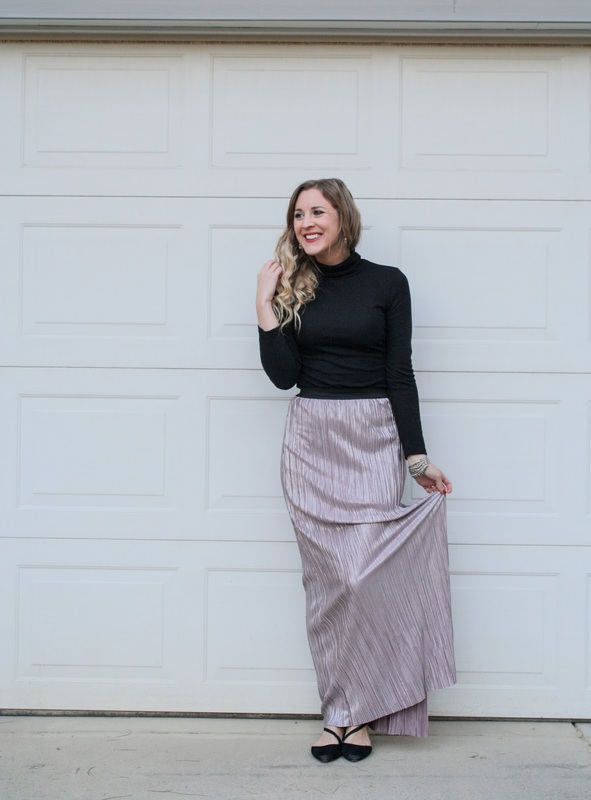 These pants are from Brittany's Beauty Box and they're an amazing wardrobe staple. The slit detail is a little surprise that makes them more playful! You can use the code: BGBYC12 for 30% off your order! This cardigan is the coziest thing ever! It's super soft and it's really long which it makes it warm. It's from Brittany's Beauty Box. This one is super similar. You can use my code I mentioned earlier (and above) for 30% off your order! I got these festive pajamas from Victoria's Secret a few years ago! They've been my absolutely favorite winter pj's. Fred calls them my candy cane pajamas. They're also perfect for Valentine's Day! Here is a similar set! I really wanted a knit pom beanie with a faux fur pom this season! I was so excited to get this cozy little BEARPAW one. You can use my code: BA171JZQZM for a special discount! Worry looks around, regret looks back, faith looks forward. 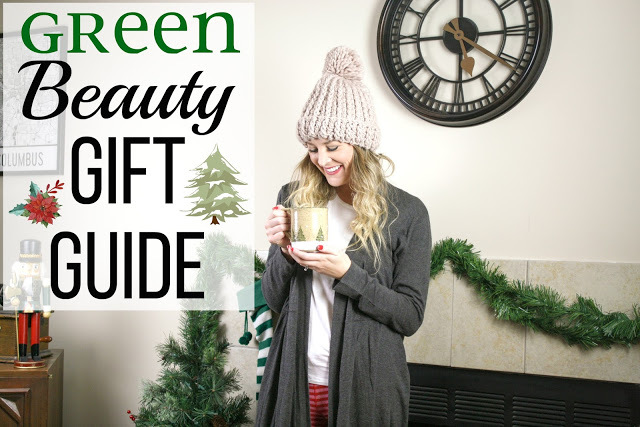 *I've received product from BEARPAW, Brittany's Beauty Box, Rosegal, Zaful, JustFashionNow, and Stylewe. All opinions are 100% my own. Thank you for supporting the companies that support BG by Christina!